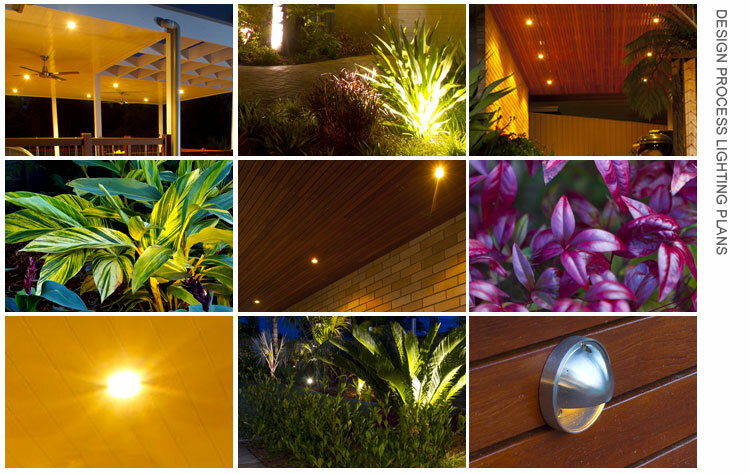 When choosing a landscape designers or contractors in Sydney there are a number of factors that you should consider to protect and maximise your investment. 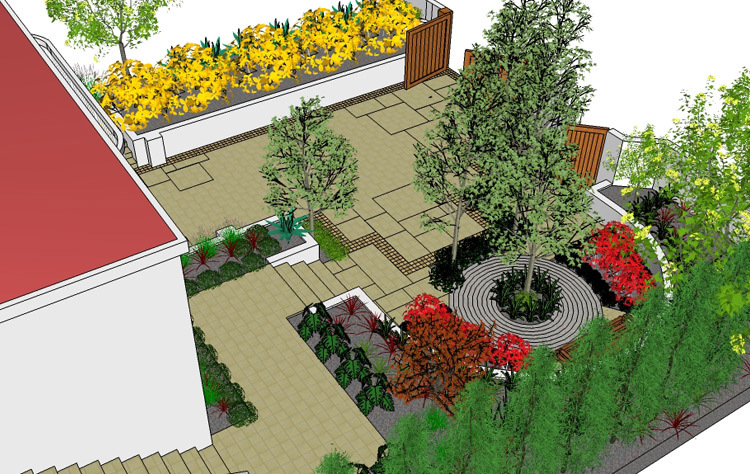 Our design process allows you to explore all avenues open and offer alternative solutions to ensure you are receiving the absolute maximum impact from your landscape project. There are a number of steps to guide you towards this eventual goal. 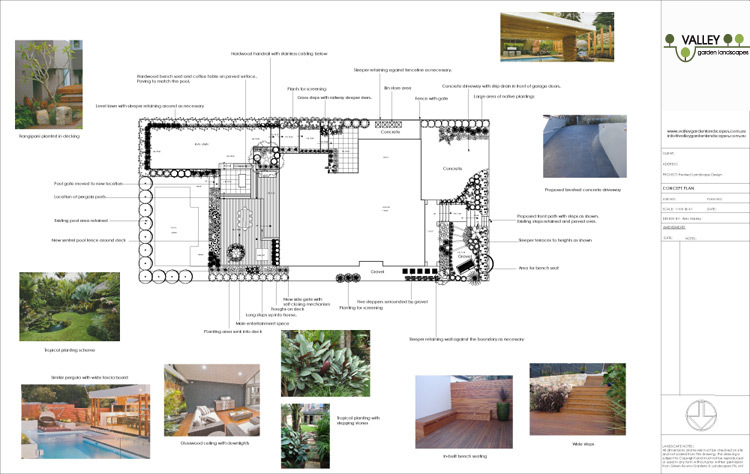 In most cases, the garden makeover process begins with an initial on site consultation with Alex. This usually takes around 60-90 minutes and is completely obligation free. During this meeting a design brief will be drawn up. This is arrived at though listening to your hopes and requirements for the garden and then giving you our ideas and thoughts. Budgets and ball park costings will also be discussed. 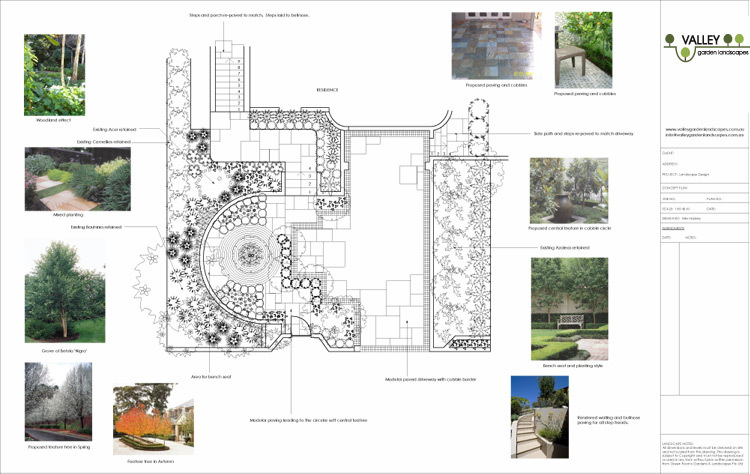 Alex will then take you through other projects in the Valley Garden Landscapes portfolio for inspiration and to show similar work and gardens. The last step of the consultation is to go through the design process. Stage 2 - Landscape Concept Design. This stage includes a number of different aspects. 1. Full CAD scale drawing showing the garden’s layout. 2. 3d model of proposed gardens. This really allows us to get inside the finished garden and to experience how the garden makeover will look. 3. Material and planting palettes will be provided for a better understanding of proposed products, finishes and plants being considered. 4. 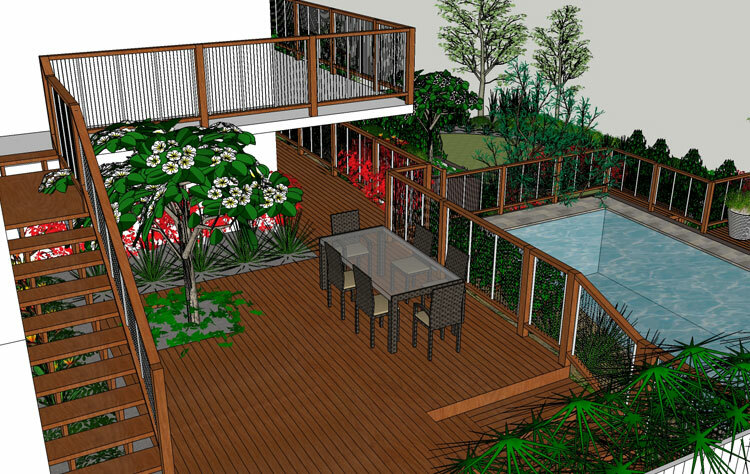 Fully itemised and detailed quotation at every stage of the landscape design process. Having the quote prepared to present with every concept plan allows us to explore if necessary different options for certain items. We can look at alternative products or explore alternative design angles. This is all done during the design phase to enable us to provide a full working drawing tailored to your requirements and budget. 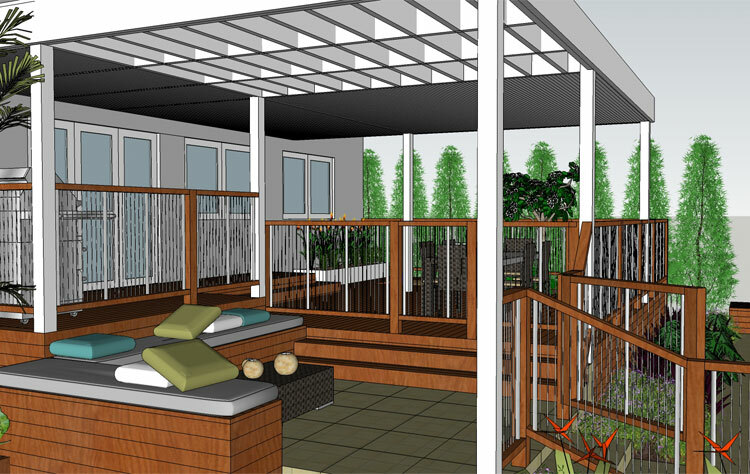 The concept design phase can cost as little as $900 + GST for a courtyard design. 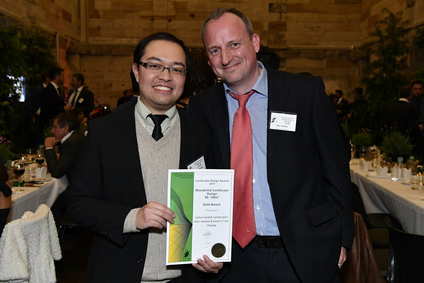 Alex will run you through the design costs involved at the initial consultation. Stage 3 - Detailed documentation. 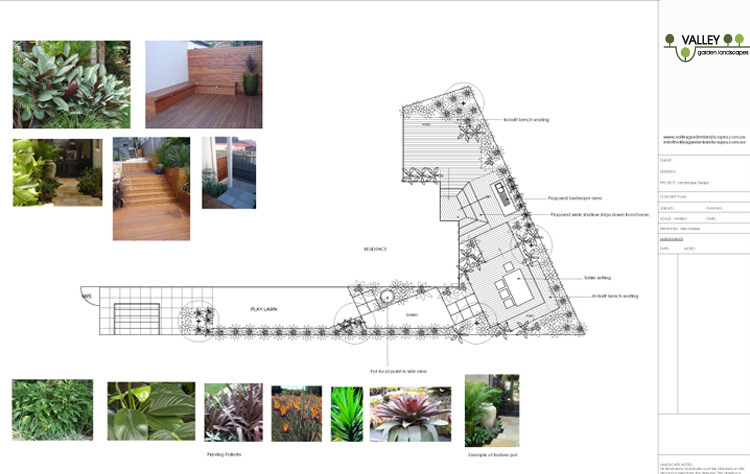 Detailed plans may be required for the structural elements and a full planting and lighting plan are completed. A final fixed price quote is then finalised. Council plans and documents can also be provided. 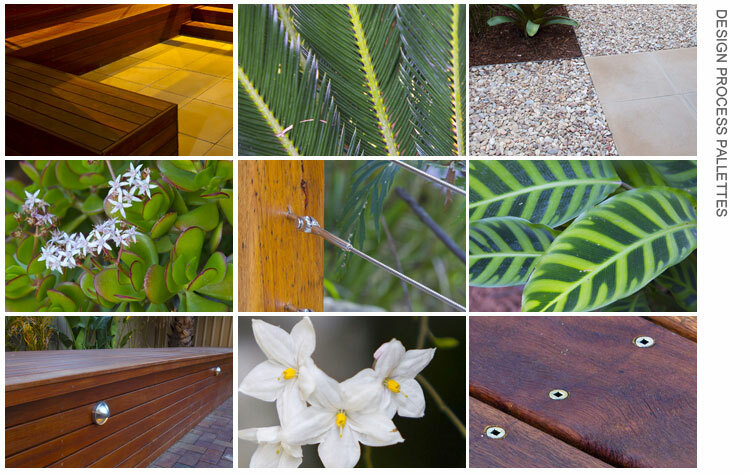 You can view our live completed garden projects by our Sydney landscapers here.